Serena Tripodi will seek to defend her Individual & Lovett's team title in the muck. Lovett continues to cruise and looks like a major meltdown would have to occur, for them not to win it all this year. Darlington had a good Region showing, making the Tigers the favorite to be team runnerup. Wesleyan has been a bit of an enigma this Fall as they head into State, but their home course is similar to Carrollton favoring a positive result 11-7. Holy Innocents and Pace will battle for Podium spots. St. Vincent's Academy out of Savannah, has been a perennial bridesmaid in November, can this be the year SVA makes the Podium against the 'Metro Power' Squads who were tested on Wesleyan's difficult, but beautiful layout? Bleckley County ran 'lights out' on their home course (which is comparable to Carrollton) and could be the top Public school out of AA. After Bleckley County's region effort, a gulf emerges from 8-10 with many 'Watch List' squads having an opp to crack the top 10. Battling for to make the top 10 will be Union County, Social Circle, Bremen, Model, Coosa and Rabun County. 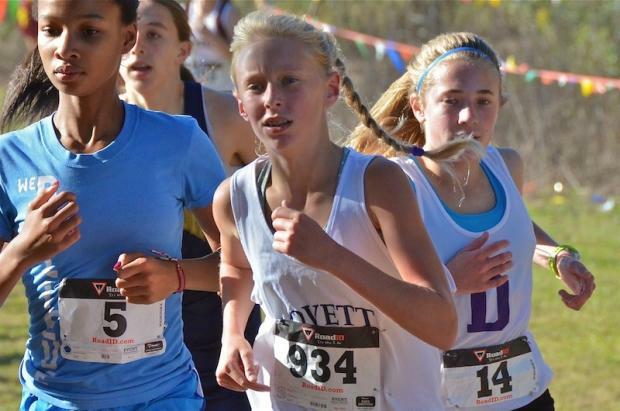 Serena Tripodi and frosh Haley Hooper of Lovett are in a class of their own in AA. Tripodi is poised to win another Individual title, with understudy Hooper in tow for a sweep of the top 2 places. 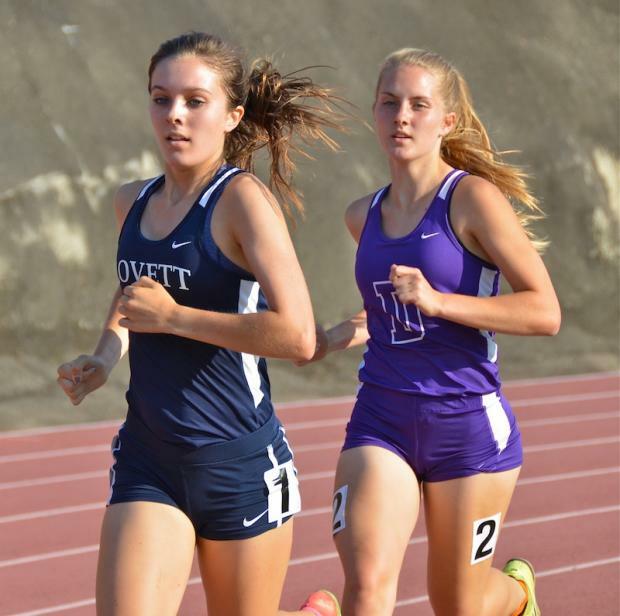 Chasing the Lovett duo will be Darlington's Stephanie Ward (18:58 pr at Warpath)along with team mate Jane Tullis (19:21 pr) Grace Clements from Bremen HS (pr'd at 5-AA 19:30) Lovett should also place at least 2 more girls on the All-State squad possibly including Emma Sidman, Elizabeth Beveridge and Carolyn Bland. 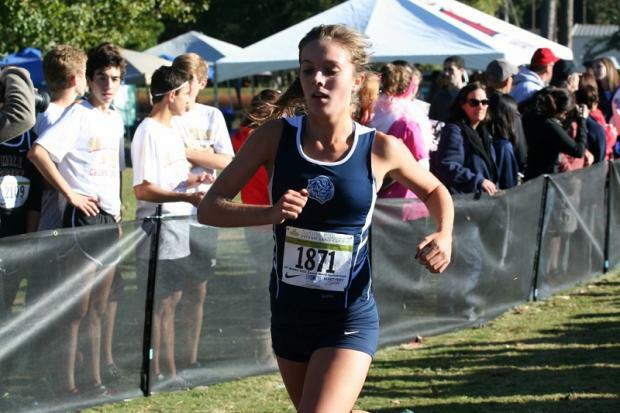 Below is a list containing the 25 fastest AA Girls from Region Madness. Also fighting for All-State squad spots should be Ellen Powell from Bleckley County, Abby Kettle of Greater Atlanta Christian, Ellie Bradach of Wesleyan and Bryn Foster of Holy Innocents.